(CNN) A day after he took a swipe at President Donald Trump, Robert De Niro has apologized — not to the commander-in-chief but for him. “I just want to make a note of apology for the idiotic behavior of my president. Trump was criticized for what some viewed as an attack on Canada, one of America’s strongest allies, after the summit. 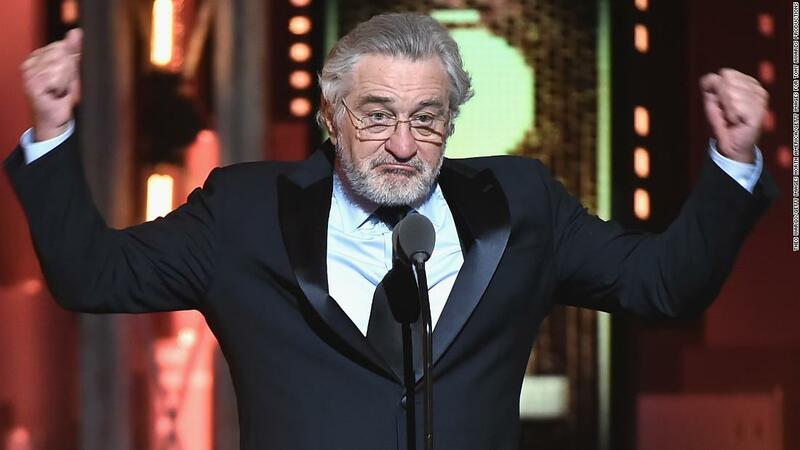 On Sunday, De Niro was bleeped at the Tony Awards when he dropped some f-bombs about President Donald Trump while introducing a performance by Bruce Springsteen. The crowd gathered at New York’s Radio City Music Hall cheered his remarks. In Toronto, the audience laughed and clapped.